Our professional chauffeurs care about your comfort, safety, and always handle your luggage with extreme care. All of our drivers undergo extensive safety training and hold one of the best safety records in the industry! We will provide you with a chauffeur that will transfer you to your destination on time, whether it is day or night. Classy, stylish, and latest limousine models. Our drivers are professionally dressed to arrive in a spotless limousine both inside and out. The limousine can be decorated to the floral color of your choice. Perfect for a night out for birthdays, parties, anniversaries, or any special occasions with friends and family. River Oaks Limousine will take you on more than a ride, it will take you on a lifetime experience! Personalized customer service for solo or group transportation. You can trust us to bring you to your corporate event safely and most importantly on time. Our luxurious limousines allow you to make a grand entrance as they pull up to the event in style! 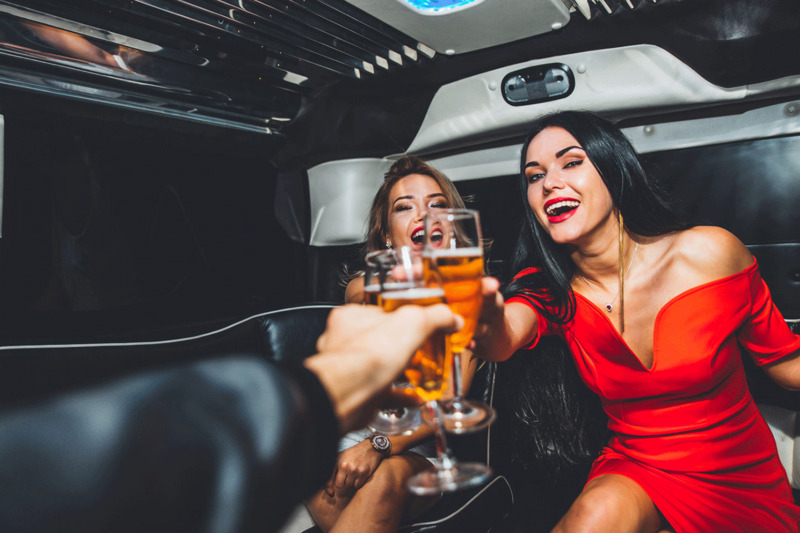 We will provide your group with VIP treatment that includes door to door service and will ensure everyone arrives to their destination and returns home safely. Safety is our top priority. Celebrate your upcoming wedding with your friends while not having to worry about driving, parking, or waiting in line to clubs. We offer a high-end level of luxury and service. We will make sure your night is safe, fun, and memorable. Limousine service you’ll remember for a lifetime. River Oaks Limousine provides limousine services and other aspects of transportation in Houston. Our chauffeurs are professionally trained and care about your safety. We are available at any time to provide you with transportation. We provide luxury transportation for almost any event. Choose River Oaks Limousine and Transportation for a ride you’ll remember for a lifetime! Our limousine services in Houston are distinguished by our friendly drivers, personal attention, comfortable fleet, and outstanding customer services! Don’t take it from us, take it from our customers! We hold a diverse selection of transportation anywhere from Stretch Limousines, SUV’s, Sedans, Party Buses, etc. All vehicles are available at your request. We bring the best out of our team members. Our chauffeurs and customers support team are professional trained and are on demand 24/7. We are the best! Don’t take it from us, take it from our customers! Check out our amazing customer feedback. We rely on our customer’s feedback to help us grow. Thanks for making our girls night out fabulous River Oaks LIMO! I for one felt very safe and the driver was reliable and on time, yay! Great service, wonderful fleet we had a great experience using the 25 passengers party bus! 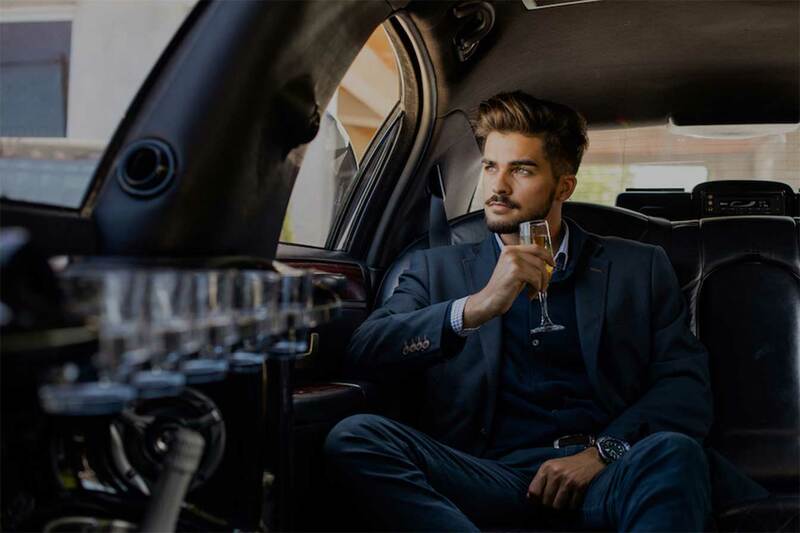 River Oaks Limousine and Transportation provides limousine services in Houston and all aspects of luxury transportation. Our professional chauffeurs care about your safety and are available at any time to provide you with transportation to your desired destination.